We service all makes and models, including European and Asian Imports. 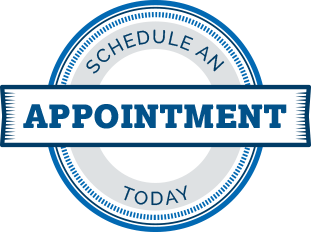 Schedule your Oil Change today. Oil Change Club Card for Regular or Synthetic Oil Change Services. Saving you up to 25% per oil change service. Available on our mobile app.